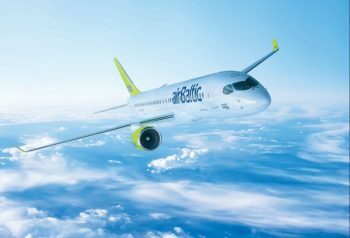 According to the news, the flights will operate three times a week, on Tuesday, Thursdays and Saturday, uitilizing the ‘Boeing 738 aircraft. 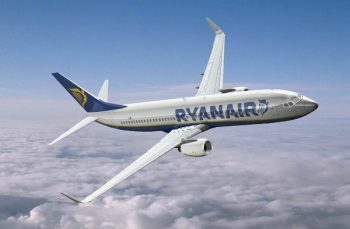 In other Ryanair news, the low cost champions resumed flights between Riga-Brussels (Charleroi) and Riga-Bradford (Leeds) earlier this month. on October 26. 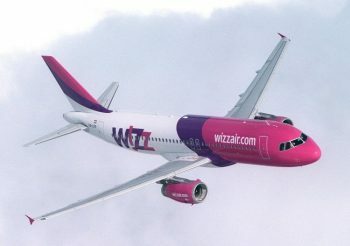 Low-cost airline Wizz Air has launched flights from Riga International Airport to Dortmund, Germany as of September 1. The Wednesday and Sunda flights will embark via “Airbus 320” aircraft, according to news from the airline.